Introducing our ROME #suitcase #bike – a super low-maintenance #foldingbike with its own FREE airplane-friendly roller bag. 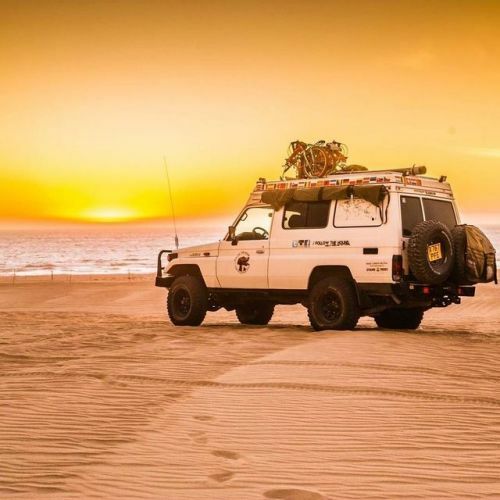 Ready to roam? Add a dose of fold-up magic to the inspiration to see the world by bike. 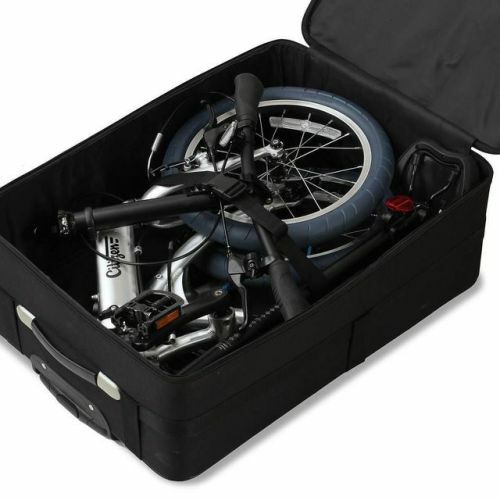 ROME is an ultra-lightweight 21 lb folding bike that cleverly fits into its own FREE airplane-friendly roller bag. This handy companion also includes #airless #muffintires as well as a grease-free #beltdrive for glorious worry-free riding and roaming. Move over travel-size toothpaste, a #travelbike is much more fun! Simply land, unfold and you are ready to roll. It’s a folding bike for #goingandbeinghuman. Feeling frisky? We’ll get you up that hill or zag you through town on the FRISCO #citizenbike #ebike . 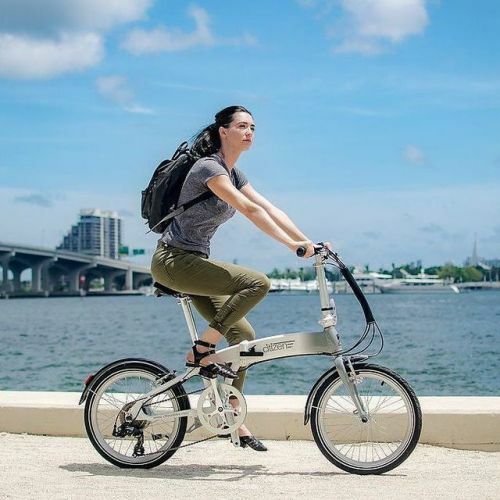 If you like some serious pep with your zip, this sleek, compact, #foldingelectricbike sports a pedal assist and throttle #electricbike system for those extra oomphs and amps. 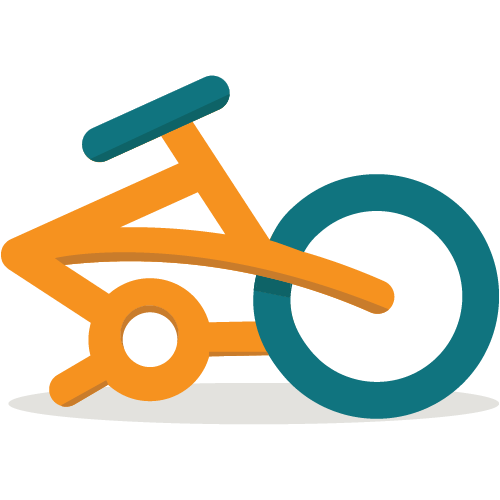 It’s a #foldingbike for #goingandbeinghuman. . 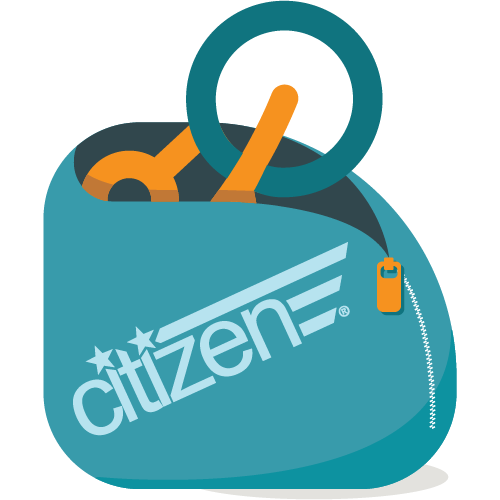 Many of our #foldingbike customers can’t help but name their #citizenbikes. 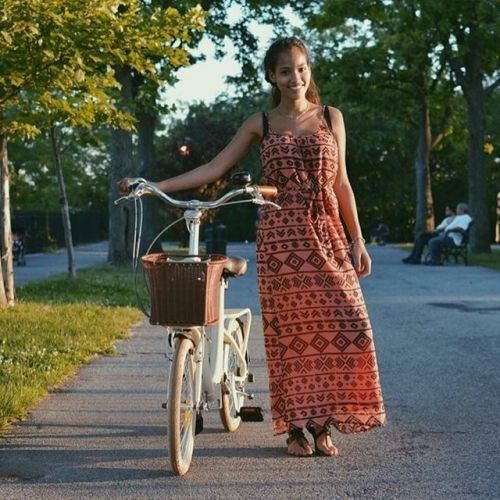 Citizen biker @alicia.musca ’s BARCELONA is dubbed Vaalbara. Welcome to your new sidekick! And welcome to #goingandbeinghuman, Alicia! 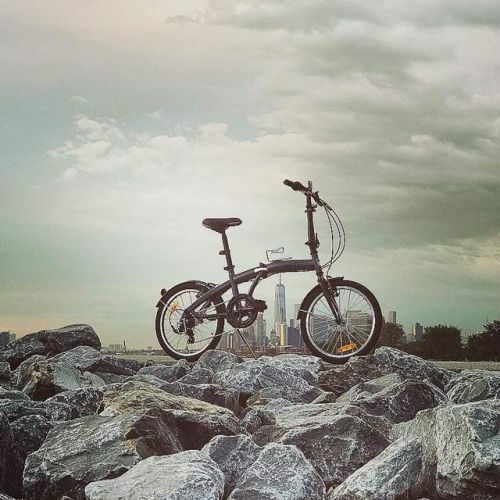 We’ve been totally enamored with the endless adventures of #citizenbike owners @followthehound … Our #foldingbikes are a perfect #adventuremobile and companions for #goingandbeinghuman. Keep us posted on all your #foldingbike adventures around the globe our just around home. We love to collaborate. We’ve made bikes for brands, bands, shows, ships, trucks, wines and everything in between. 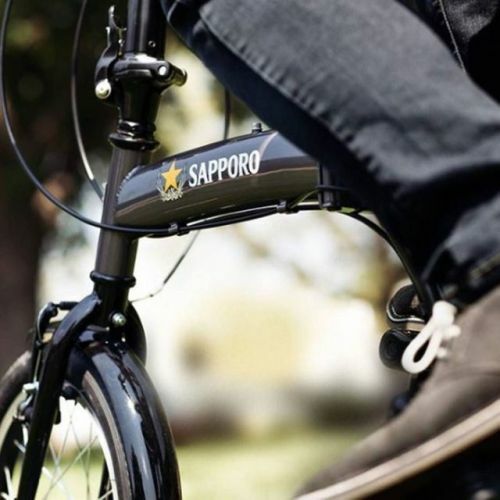 Proud of our #custom #foldingbikes created for @sapporobeerusa. #UncoverSapporo #SapporoBeerUSA #Citizenbikes #foldingbike #goingandbeinghuman. 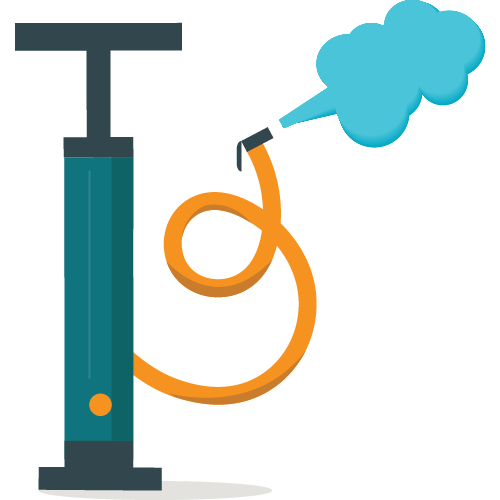 Looking for a cool holiday surprise for your team? Don’t forget bikes! 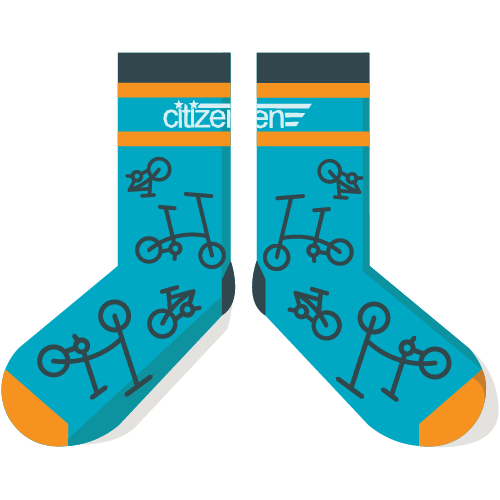 Check-in for fellow Citizen adventures, product news, and all things going and being human.